YouTube is increasing its original content production and is set to launch some 50 original shows next year. 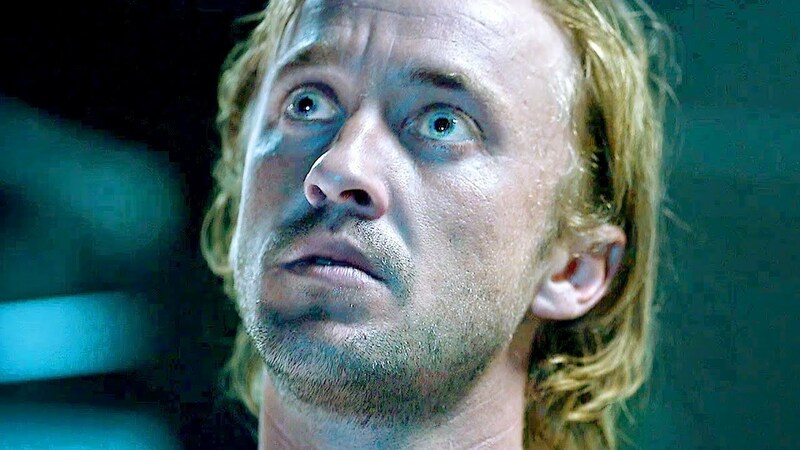 Speaking at the Edinburgh TV Festival, head of originals EMEA Luke Hyams confirmed that the YouTube Premium service will debut “dozens of original shows” throughout 2019, including sci-fi horror series Origin, starring Harry Potter actor Tom Felton (pictured), and an AI docu-series fronted by Robert Downey Jr.
Hyams said that YouTube will launch these 50 shows alongside its 65 existing originals and specials, in a variety of different ways, including putting some episodes up for free – but the majority of content will be behind a subscription paywall. “We are looking for things that can only exist onYoutube […] We’ve got stuff in development with people of all shapes and sizes,” Hyams commented.